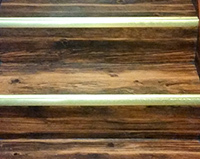 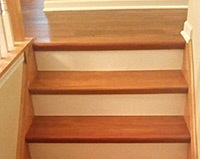 Custom staircases add elegance and style in any home and easily blend into any decor. 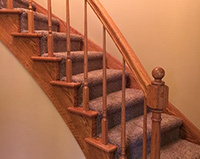 They can provide a smooth contemporary feeling, or a warm comfortable atmosphere. 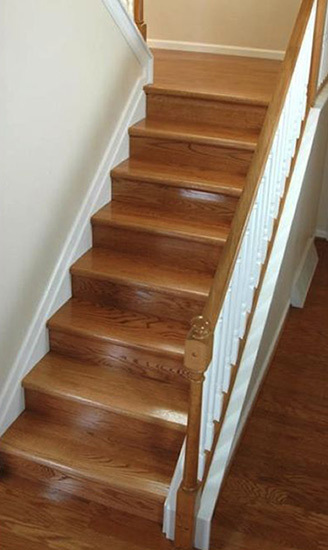 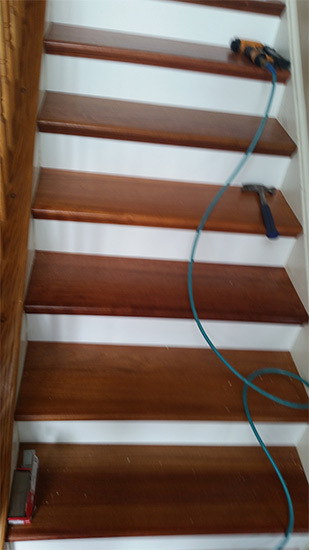 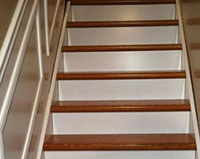 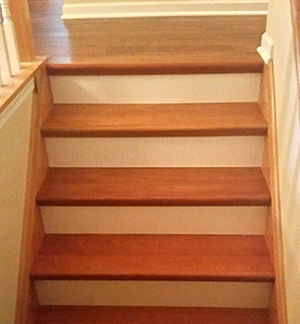 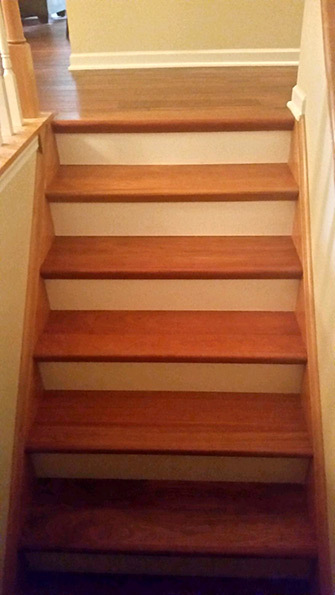 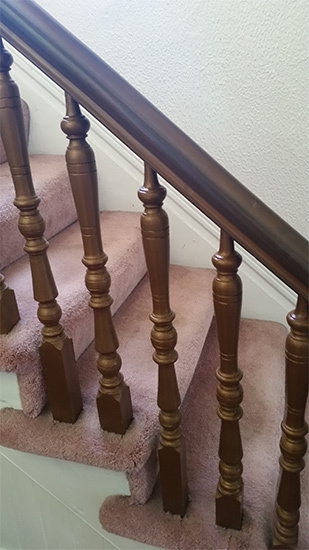 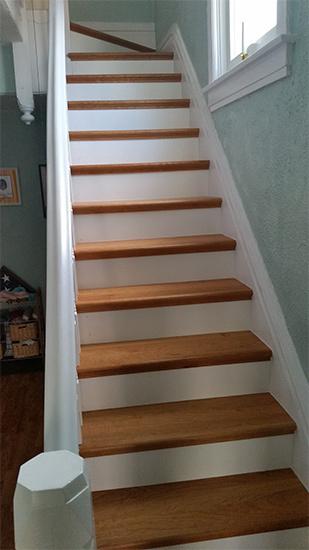 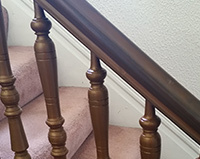 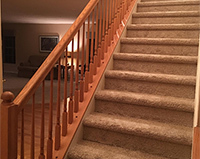 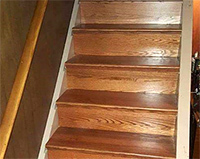 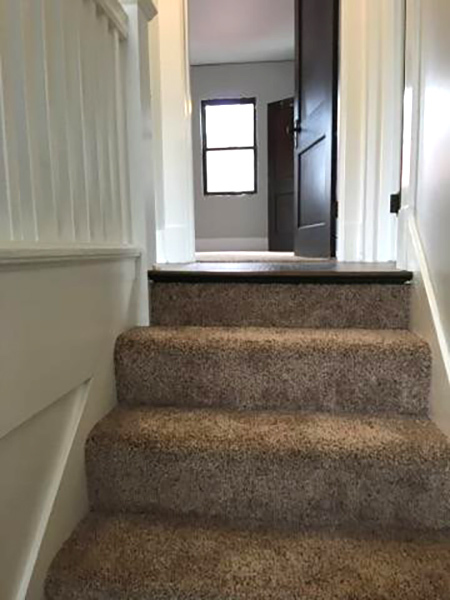 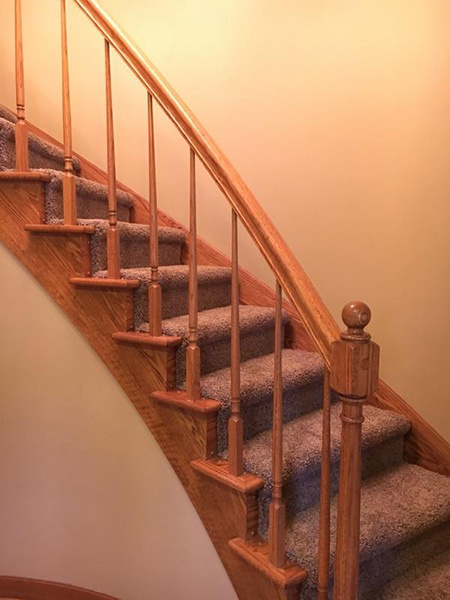 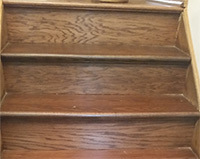 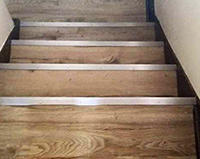 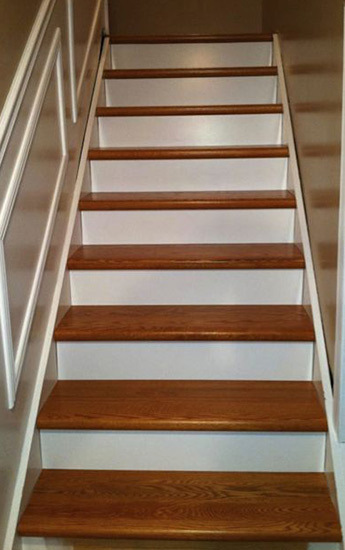 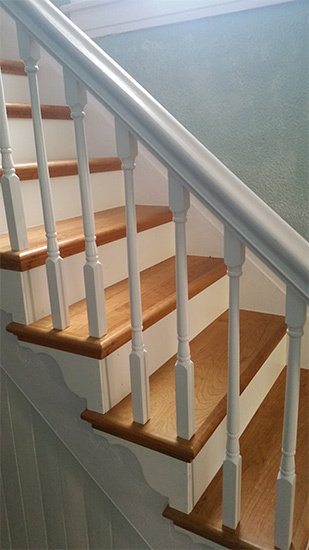 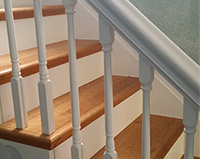 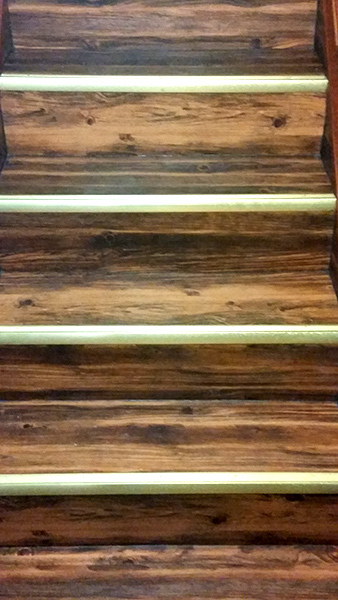 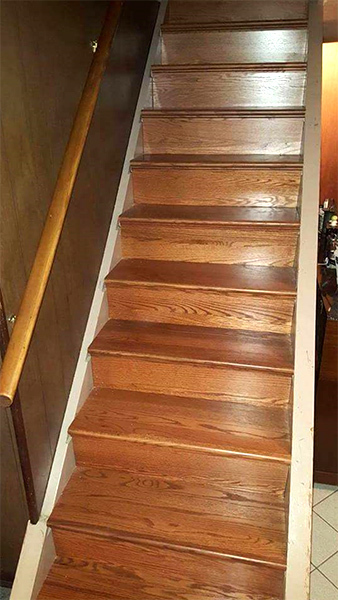 The improvements in staircases have increased their durability to offset the investment. 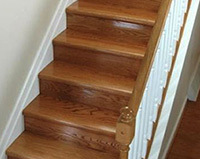 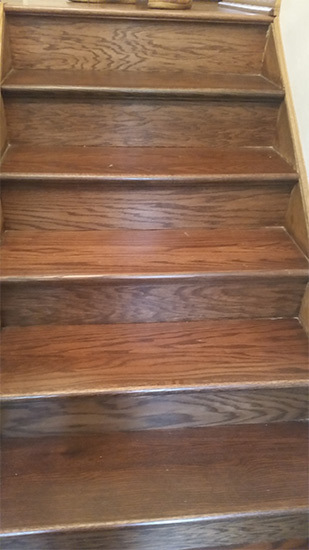 Custom Staircases will also deepen in elegance with grain patterns emerging and tones darkening year after year. 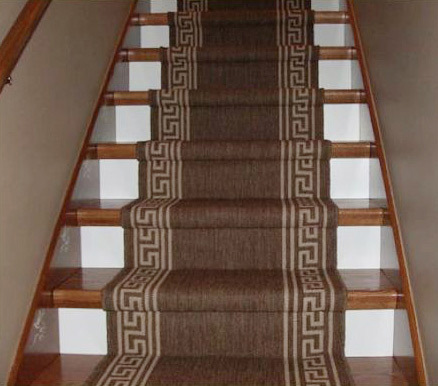 Plus, the incredible number of colors and patterns allow you to select the perfect style to fit your environment. 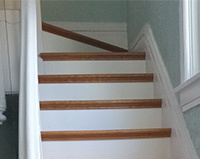 Looking into a custom stairway? 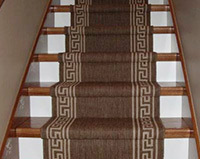 Contact us with your project ideas and allow one of our knowledgeable staff members to help you with your choices. 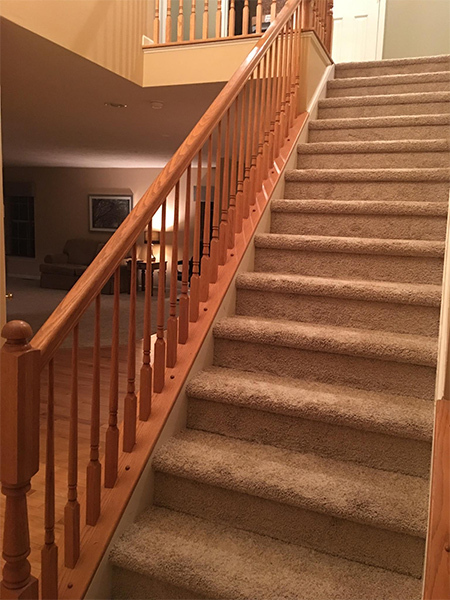 We bring our samples to your home or business so you can see what the product looks like under your lighting, and with your furnishings. 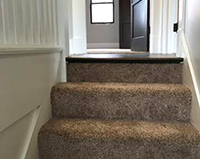 With over 5,000 samples to choose from, we can almost guarantee you'll find something to suit your tastes. 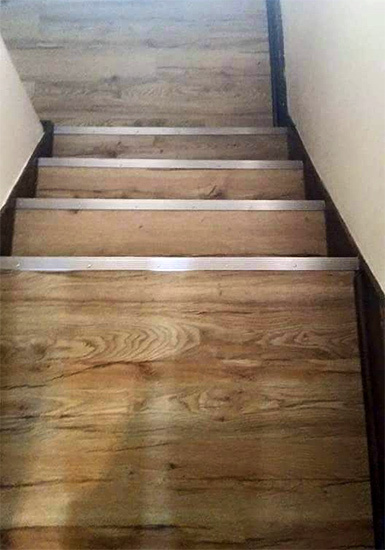 It's the Suburban Floors difference!